If you happy to be a parent that is less than cyber-savvy, worry not, WeLiveSecurity is on hand. It’s all about good password hygiene. Create a unique password for each account and don’t share it with anyone. The general rule is the longer the password, the safer it will be. Start with at least eight characters, but prolong the code if it should reliably protect valuable data or accounts. 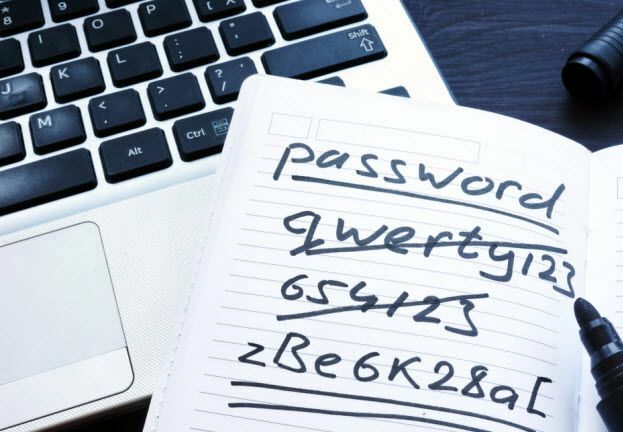 If you are having trouble remembering a complex password, you can also opt for a passphrase or use a password manager (more on those below). 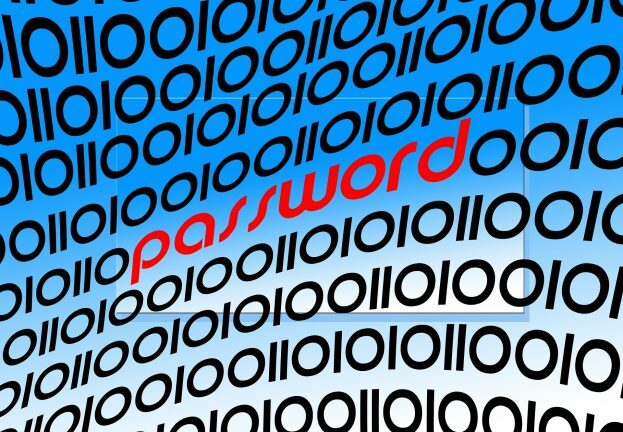 Avoid dictionary words (common words, names, dates, numbers) or obvious choices such as 12345678, password or qwerty. Add a bit of “digital spice”, such as numbers and special characters (@, #, !, etc. ), or use them as a substitute for some of the letters in your password. If you choose the substitution option, don’t go for common “misspellings”, such as replacing “a” with “@” or “i” with “1” or “!”. 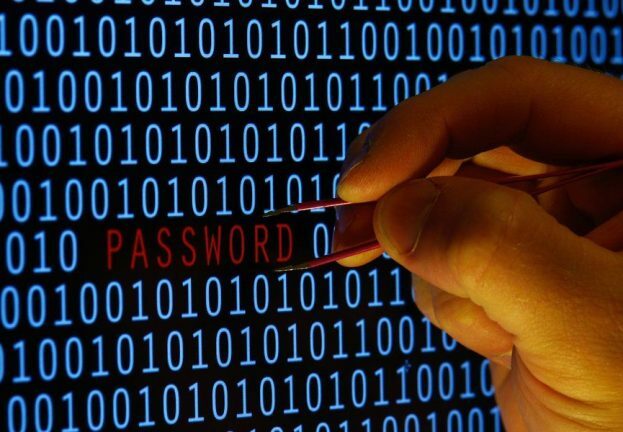 Change your passwords regularly. Again, the more important the data it protects, the shorter the interval should be. 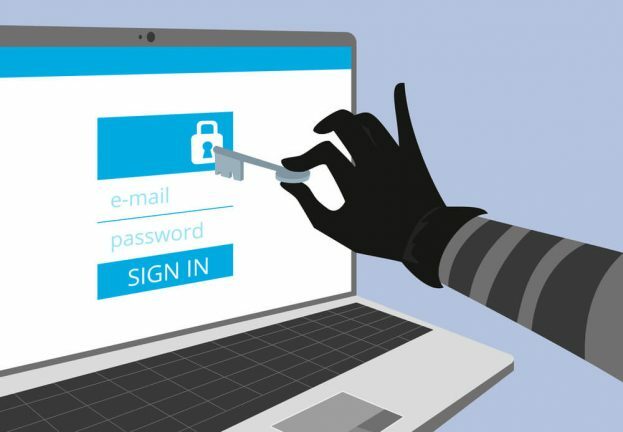 One of the most important rules is to never re-use the same password across different accounts. That way, if stolen, only one account is affected. And yeah, we know we’ve already said the same thing in the first point, but it is worth repeating since it is one of the most important rules for the creation of strong passwords. The theory might sound pretty straightforward, but the real world is not. Multiple surveys have shown that an average user has tens of passwords for an even higher number of accounts, which makes managing them according to the aforementioned rules very difficult. For a child, this might be even more frustrating, as he/she might be setting up multiple accounts throughout his/her teens. However, there are strategies to stay safe and make things more convenient for their young minds. The first thing that can help are passphrases. Despite the fact that they need to be longer than passwords, they have the great benefit of being easy to remember. Just make sure your child avoids the obvious choices, such as very famous quotes from fairy tales, movies or books. Apart from that, it can pretty much be any sentence they can come up with. To raise the level of safety, help them incorporate some of the approaches above – peppering the passphrase with some punctuation, numbers, upper or lower case letters and by using spaces. Another way to go is to use a reputable password manager. It lets your kids store all their passwords in one place – without the need to remember them all. 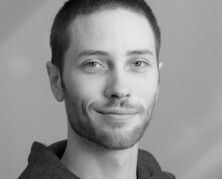 They only need to keep one of them in mind, one that will allow them to unlock the entire database of the app. How else do you protect your passwords, as well as that of your children? Let us know in the comments.